Newly added: training programme for 2018. Магдалене Вестендорфф – биолог, к.биол.наук, практикующий целитель (гирудотерапия), Германия. 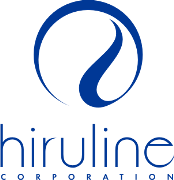 Dr. Oleg Kamenev – MD, PhD (biologist), president of the Hiruline Corp.
Гирудотерапия и аквасистема организма: новые эффекты медицинских пиявок. Professor Abert Krashenyuk – Doctor of medical Sci, Academy of Hirudotherapy Ltd.
Hirudotherapy and body aquasystem: new leech effects. Mrs. Nina Barbora Evans – PhD in progress, chemist & hirudotherapy practitioner, Director of the British Association of Hirudotherapy and Energyology Research & Coaching Institute, United Kingdom. Всемирная организация гирудотерапии (WHTO): цели и задачи создания, членство и механизм сотрудничества. 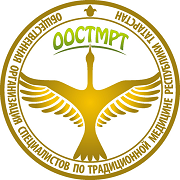 The World Hirudotherapy Organization (WHTO): goals and objectives of the establishment, membership and cooperation mechanism. 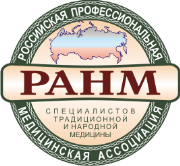 Alexandr Kulanin – MD, practicing clinician, President of the Association of hirudologist of the North Caucasus, Pyatigorsk, Russia. Hay más. Haz clic aquí. © 2019 Primer Congreso mundial del HirudoTerapia.